The remains of seventeen NexCoast employees were discovered, most burned beyond recognition. Forensic analysis is currently underway. Dr. Hevick Kalei, lead scientist at the Volkan Island facility, has been identified as one of the victims. An undetermined gas leaked is believed to have been the catalyst for an explosion in the E7 Corridor of the Volkan Island research facility. This resulted to the immediate deaths of six NexCoast employees. The spreading fire, toxic chemical exposure, smoke inhalation/asphyxiation, and collapsing sections of the facility’s structure were causes of death for the remaining eleven employees. The cause of the explosion appears accidental—a result of gross negligence and catastrophic human error due to improper storage of volatile chemicals and hazardous materials. Due to conflicting reports from NexCoast’s corporate office regarding how many employees were at the facility, we believe more victims may have yet to be accounted for. There is no evidence to suggest that any suspicious individuals had been present before, during, or after the incident. 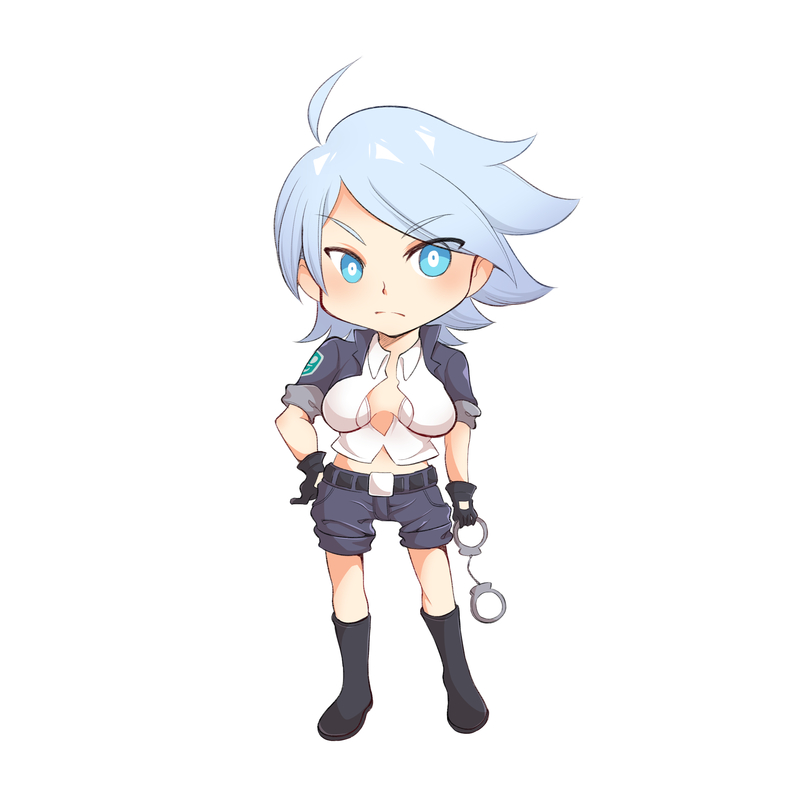 Officer Wynter reported an encounter with a “full-body cyborg” (referred to as the “ninja girl” by Officer Saffron in her report), but no physical evidence or viable proof of any such person could be found. In addition, claims of genetically modified lifeforms could not be substantiated. Officer Wynter’s report of an organism known as “Subject 37” was not verified. 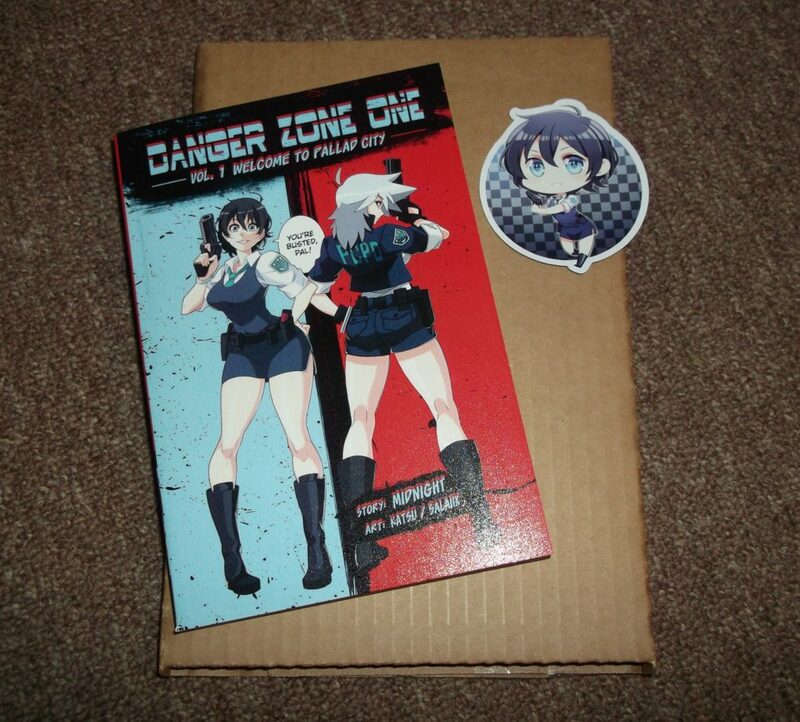 Want to win a physical copy of the Danger Zone One, Vol 1? That’s over 200+ pages worth of DZO action, but that’s not all–you’ll also get a 2019 DZO calendar and a 11×17 poster! Three submissions will be chosen. The three selected artists will receive a copy of Volume 1, the calendar, and poster! 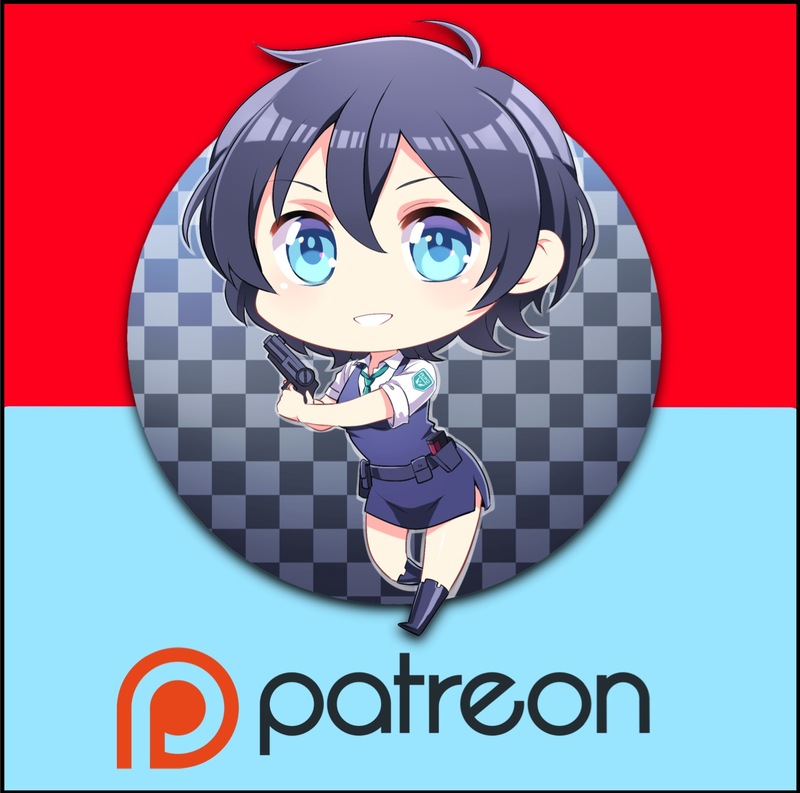 –We hit our desired Patreon milestone, which has made the comic sustainable. –We had a successful Kickstarter, which funded the creation of a physical print edition and numerous backer rewards. –The first Danger Zone One audio drama was released. 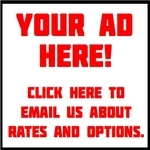 –A short Danger Zone One animation was produced. A huge thank you to everyone who reads the comic, supports us on Patreon, and backed our Kickstarter in 2018. We have massive plans for 2019! One of our goals is to start uploading two pages of the comic per week, which will be possible only once we reach our next Patreon milestone. Let’s make it happen this year, and get ready for tons of new Danger Zone One content!